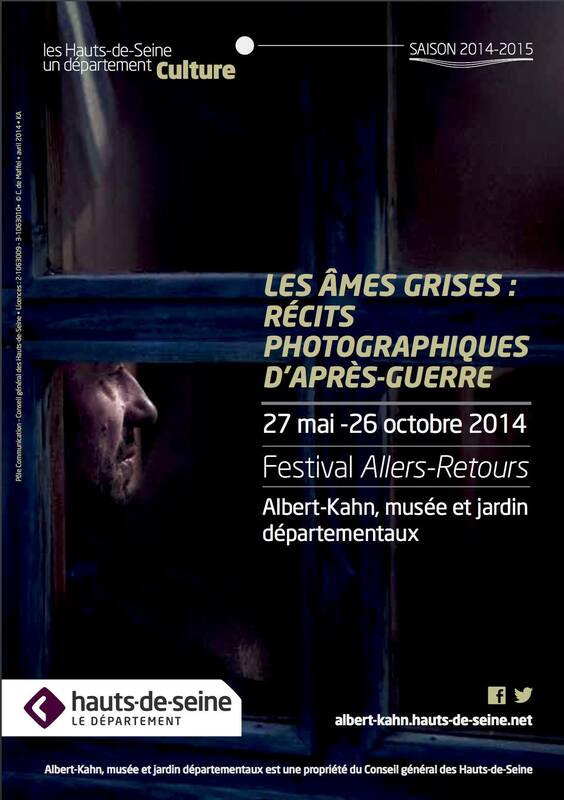 We are happy and proud that The Visible Mountain will be part of the great exhibition program of ALLER-RETOUR FESTIVAL. This edition will be entirely devoted to deepen into post-war projects. Project’s texts were researched / written by amazing anthropologist Caterina Borelli, who we congratulate too! See you on the 23th june in Albert Khan Museum at this unmissable event.Read more HERE.